gawd, we are so awkward! mix all completely, can keep in clean jar in fridge for weeks. treat this like a salad. in a bowl add in however much noodles and vegs you want. top with the grilled meat, garnish with green scallions oil and finish with the crushed peanuts. season with the dressing. you’re aiming for a sweet, sour, salty and spicy mix in your mouth. This looks delicious. 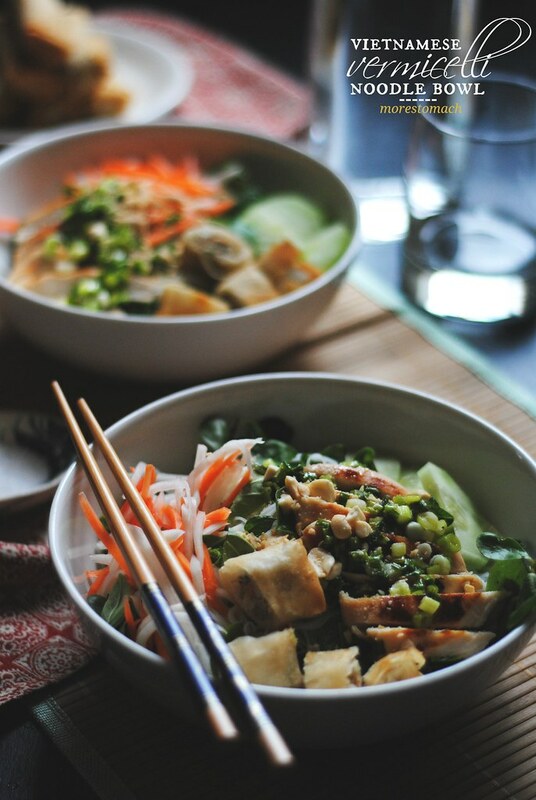 I’ve never seen spring rolls in a noodle bowl – only ever as an accompaniment. I bet it give a great texture. I love meals like this, how you can ad lib to your own tastes and even each bowl on the table can be different. I adore coriander so I’d add a handful to my bowl but my husband would be happier without a single coriander leaf. it’s called bun thu nuong cha gio. i’ve always seen it with this dish. if done right, it sometimes steals the dish. We must be on the same wavelength. 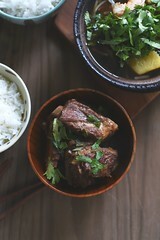 I was just thinking of making bun thit ga nuong since I’ve done pork and venison already. girl, i am the same way. i cheesed so hard on the questions that i did get correct, it was kinda sad. Nathan and I are introverts too. ONCE we went to trivia night, at Applebees. Our social anxiety makes things like that tougher. Happy that you attended and participted! Trivia is tough and Jeopardy is the death of me, I can’t even be Smarter Than a Fifth Grader. i’m not very good at trivia either, but it is perfect people watching. and really, sometimes, it’s nice to get out & be out of our comfort zone. you are so sweet valerie, thank you. how is it looking for you? email me or something, cus i want to make sure it’s easy for everyone to be able to comment. As a fellow introvert, I usually avoid game nights like the plague. 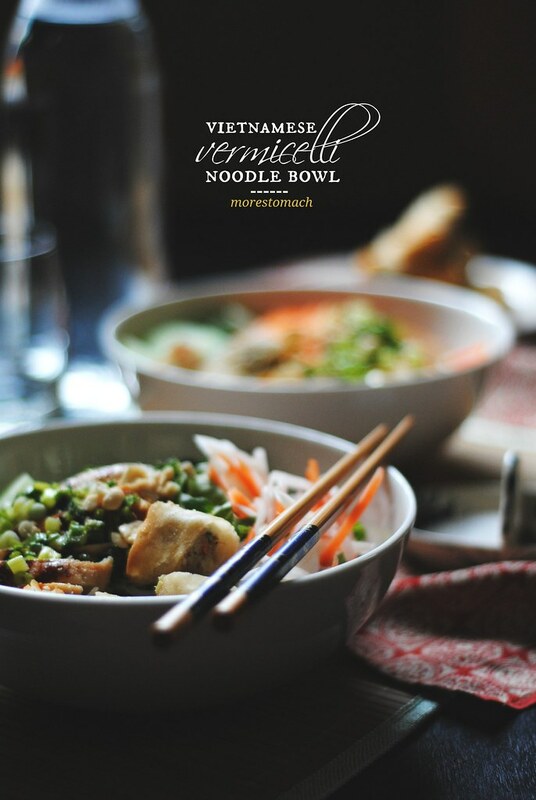 I want you to make me one of these fab noodle bowls! please do let me know if you make this and how it turns out for you. My stomach is actually growling right now. GROWLING. This reminds me of my favourite dish at my favourite Vietnamese restaurant in Toronto. The #18. And I’d like to have some RIGHT NOW. or you could make it yourself, when you’re not busy being awesome and baking fancy treats! 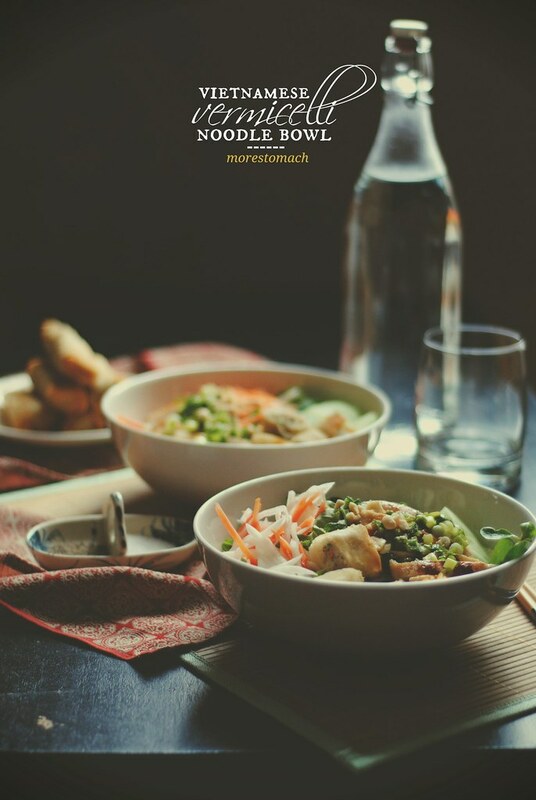 I am really bad with these trivia things and avoid it at all cost..These noodle bowl looks so good and i have said this before – i absolutely love your photography. You need to teach me.